Love your peace so much that you would want no one or nothing to disturb it. Every incident or individual that frustrates you does so because you allow it or them to do so. Be selfish here for a change. Build a wall around you that is impregnable. A wall that is made of intelligence, forgiveness, love and awareness. What frustrates us? People not behaving the way we expect them to. Or when events that we least expected pop up to challenge us, to test us. Or when Life’s not exciting enough, has become a drag and nothings seems to work out. First, employ your intelligence. You are not dumb. You know that people are entitled to their thoughts, behaviors and opinions, just as you are entitled to yours. So, every time you are frustrated with the people, know that, that’s the way people will be. You must therefore rise above and forgive them. Love people and Life for the way things are. Because Life never promised fair play. It is our misplaced expectation that everything must be as we wish which causes us to feel frustrated. Live with the deep awareness that ‘it is what it is’. And additionally, love the peace that you are, that’s within you. Only when you allow someone permission will they invade the private precincts of your peace. It’s like a wireless network. Unless the network is password protected, anybody with a wireless device will be able to access your network. 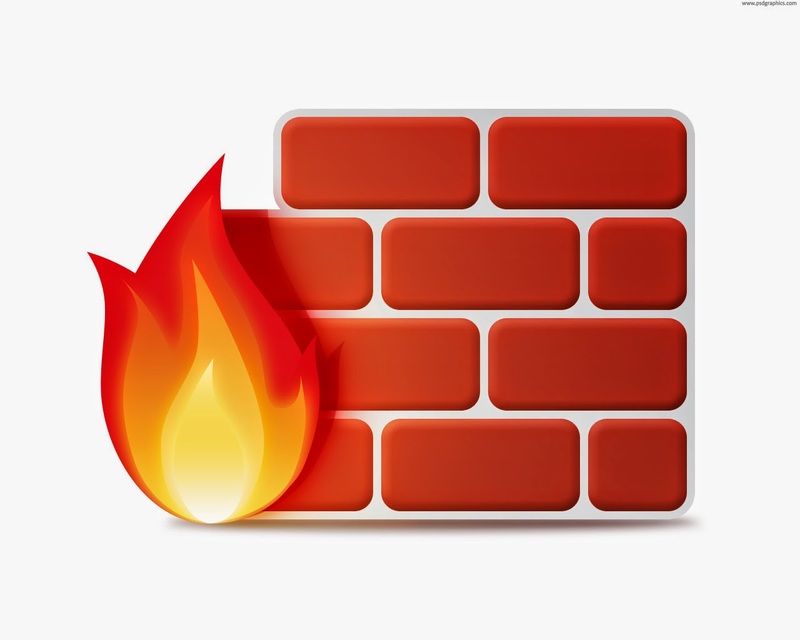 But if you have firewalled your network, having an access key known only to you, the network will be visible, but inaccessible. So, firewall your peace with love__love for yourself, love for all of humanity. Because when you don’t react to every frustration that comes your way, you are helping those that are frustrating you as well. You are helping conserve precious human energy which would have been lost otherwise in attacks and counter-attacks, reactions and retaliatory actions. Way back in the 17thCentury, Roman Catholic Saint and former Bishop of Geneva, St.Francis de Sales (1567-1622), taught this unputdownable lesson: “Do not lose your inner peace for anything whatsoever, even if your whole world seems upset.” Remember: you and I are not chemicals. We can think before we react, if we are aware that our inner peace is non-negotiable, non-tradeable and no one should be allowed to even touch it, let alone disturb it.